$14.95 oil changes as long as you own the vehicle. As a thank you to ACTIVE MILITARY you will receive COMPLIMENTARY oil changes on your purchased vehicle for life. Description Certified. 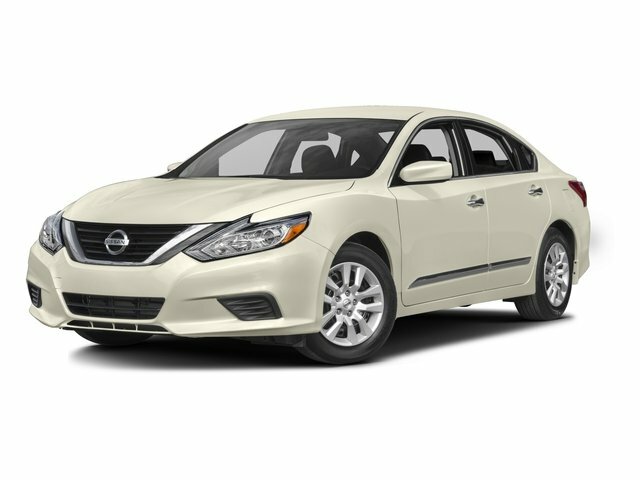 Glacier White 2019 Nissan Altima 2.5 S FWD CVT with Xtronic 2.5L 4-Cylinder DOHC 16V *LifeTime Warranty, SIRIUS XM RADIO, *CERTIFIED*, *1 OWNER*, AUX/MP3/IPOD, KEYLESS ENTRY. Here at Headquarter Nissan upon purchasing a pre-owned Nissan vehicle you will receive $14.95 oil changes as long as you own the vehicle. 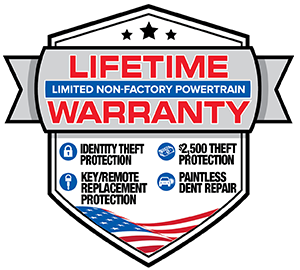 As a thank you to ACTIVE MILITARY you will receive COMPLIMENTARY oil changes on your purchased vehicle for life. 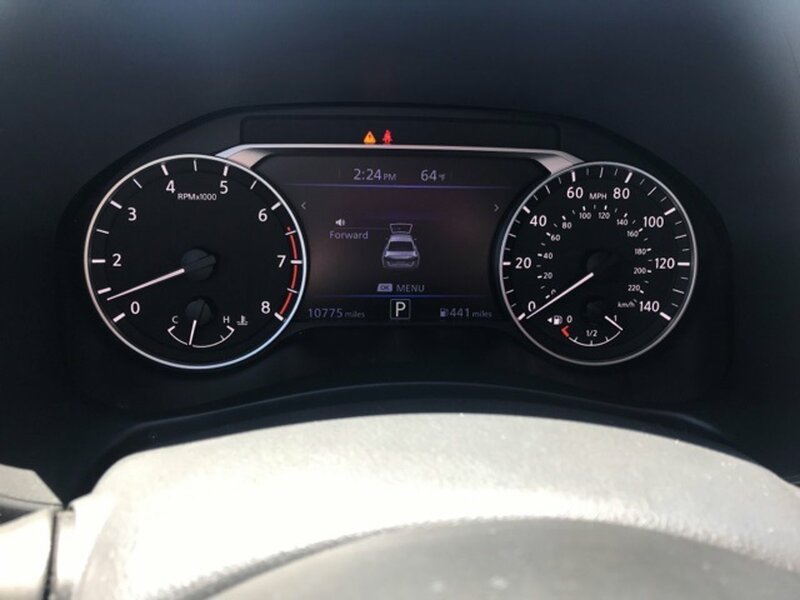 For any additional information please contact Headquarter Nissan's Internet Department (706) 225-8100 or come see us at 1725 Whittlesey Road Columbus, Ga. 31904.